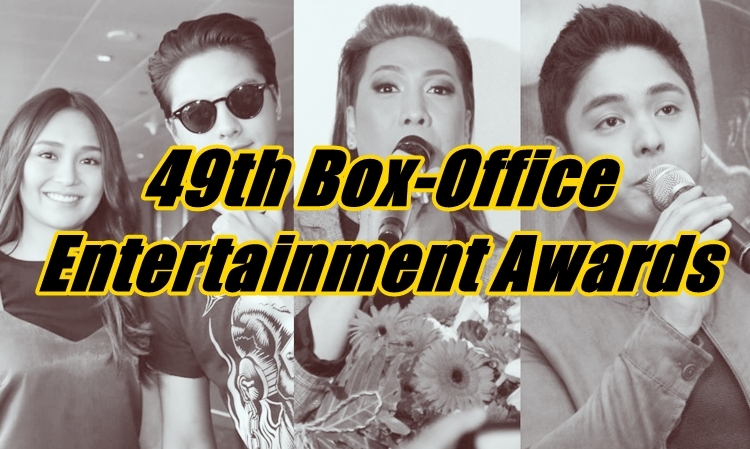 Here is the list of winners for the 49th Box-Office Entertainment Awards. The Guillermo Mendoza Memorial Scholarship Foundation finally released the list of winners for the 49th Box-Office Entertainment Awards. After a lengthy deliberation on May 1, the winners of the 49th Box-Office Entertainment Awards are finally announced.